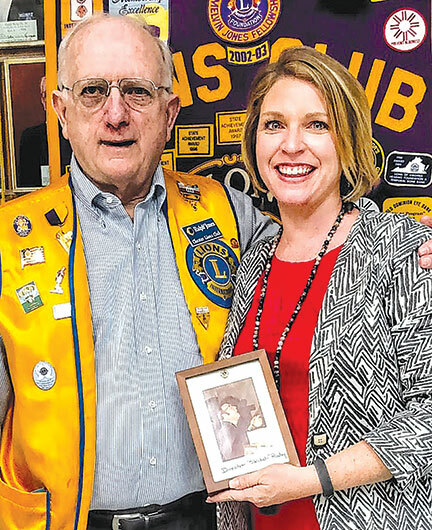 Chester Lions Club member Ralph Jones recently presented Carrie Coyner with a photograph of her mentor, “Skitch,” which was taken in 1977 at a Chester Lions Club Variety Show. 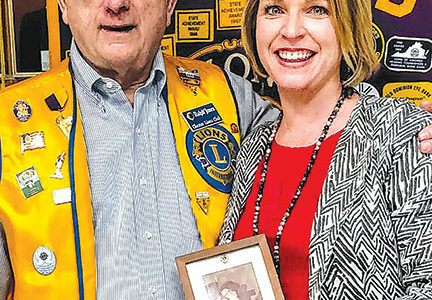 Coyner, a Chesterfield School Board member since 2011 and House of Delegates candidate, spoke to the Lions Club recently. 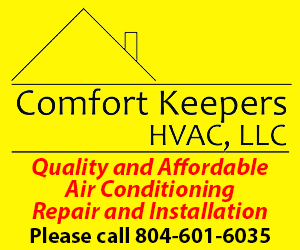 She grew up in the Enon area, and after college began a real estate law practice with her mentor and partner, Oliver D. Rudy, aka Skitch. Rudy was president of the Chester Lions in 1970 and director of the Lions Club Variety Show for many years.